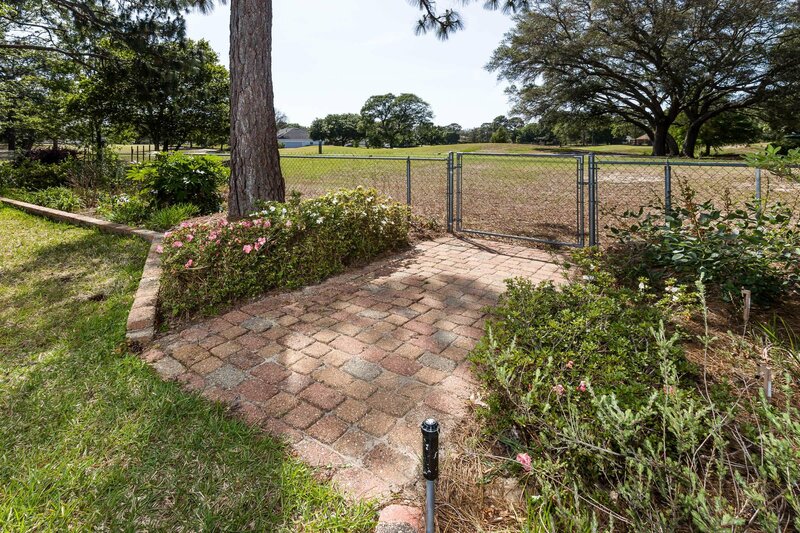 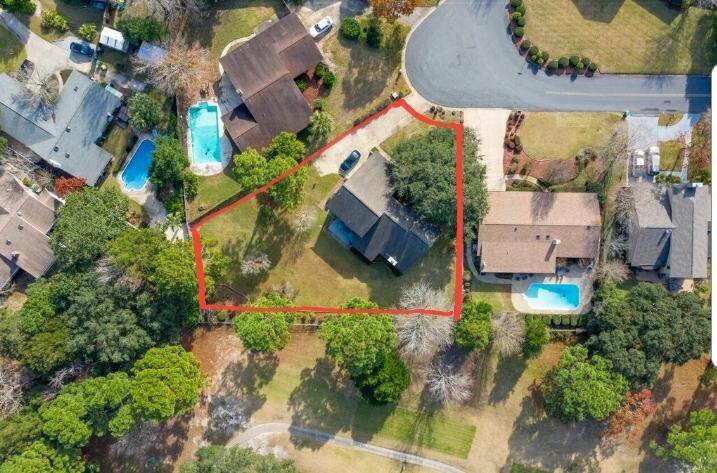 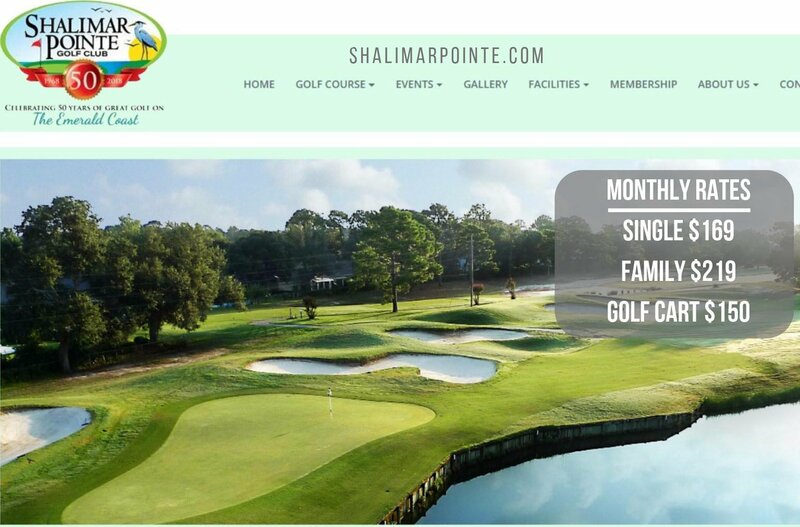 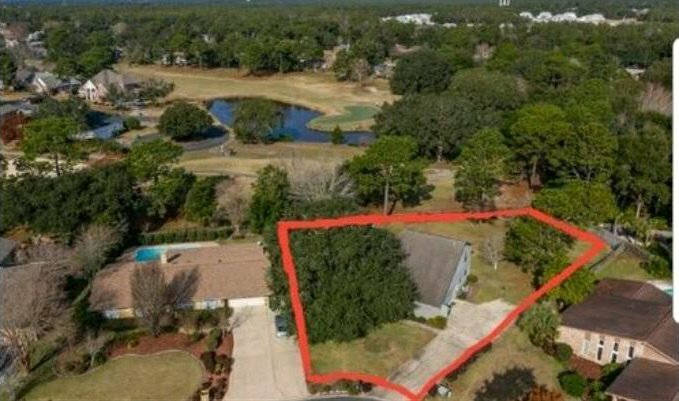 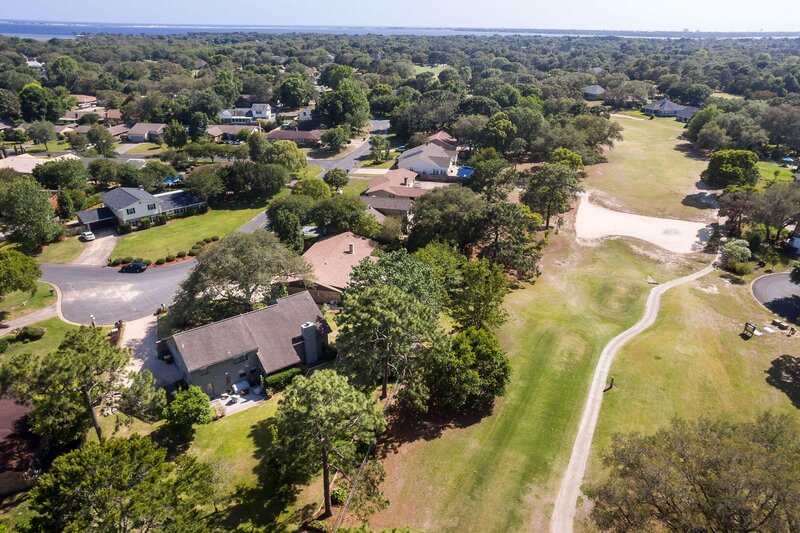 Introducing 133 Lake Lorraine in Shalimar Florida GOLF COURSE CUSTOM HOME situated on a secluded street, tucked back in a peaceful cul-de-sac, in Lake Lorraine Estates. 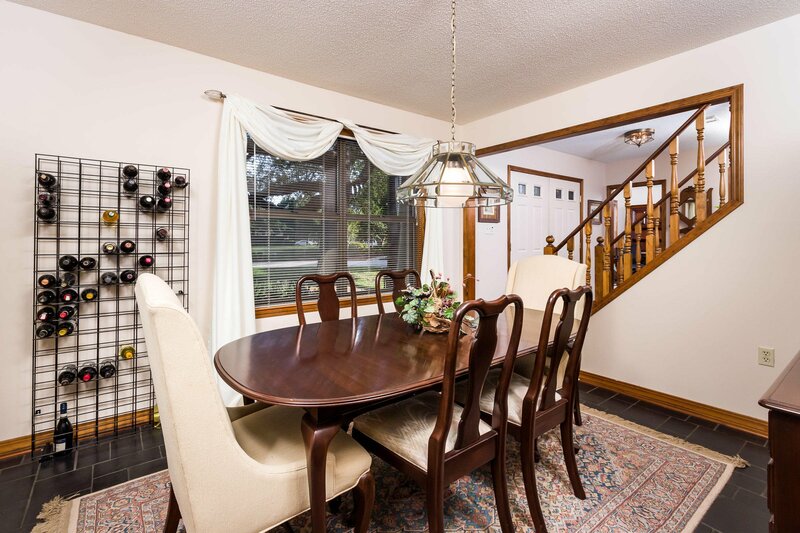 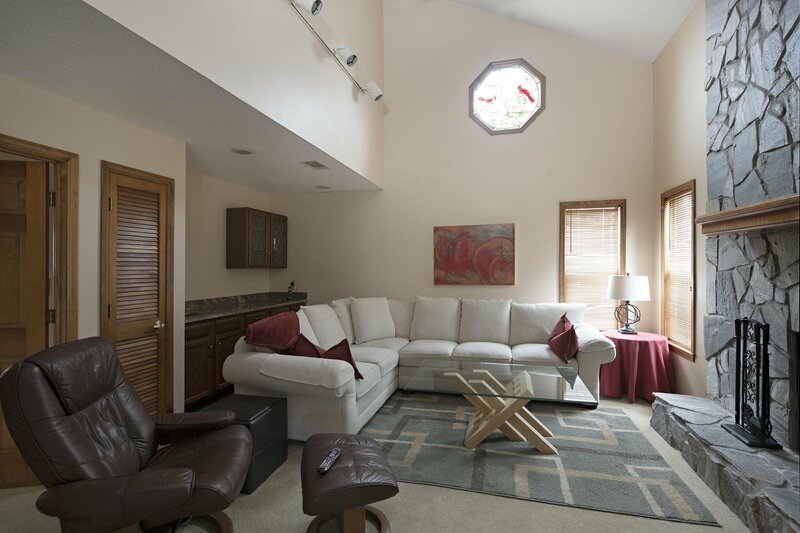 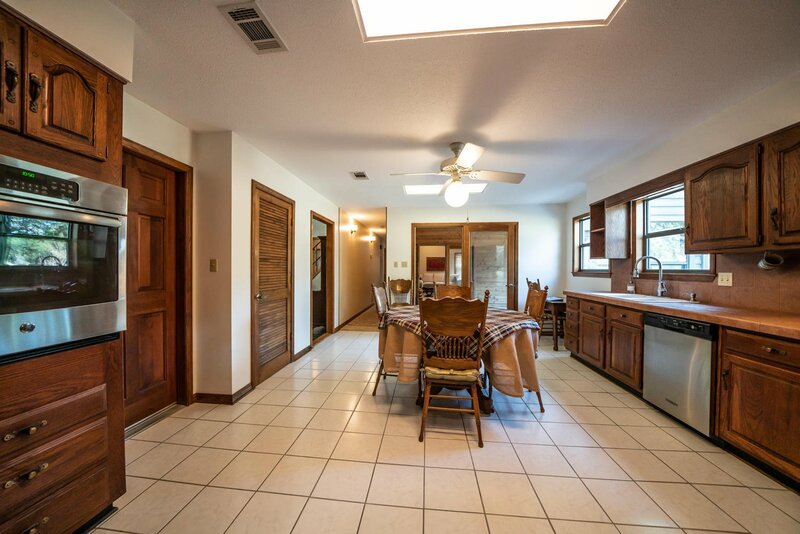 This home includes a rare architect design offering 4 bedrooms 2.5 bath plus an office, entertainment room, lovely great room, expansive kitchen and formal dining room. 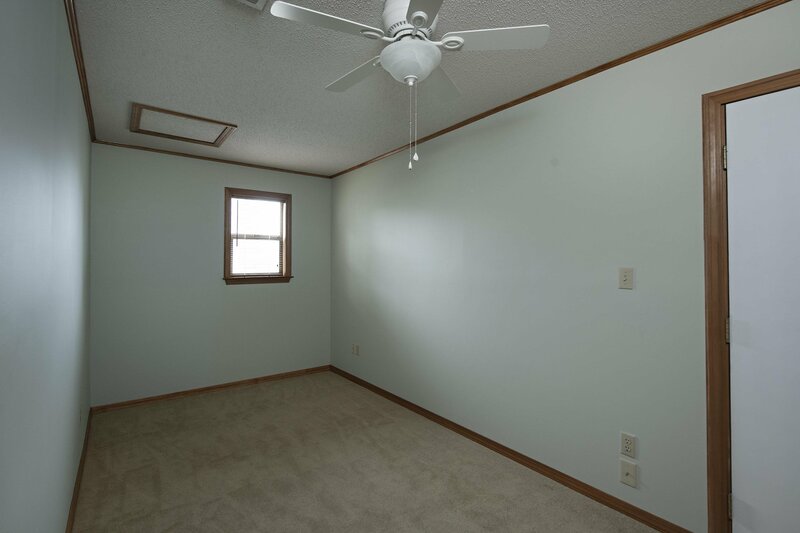 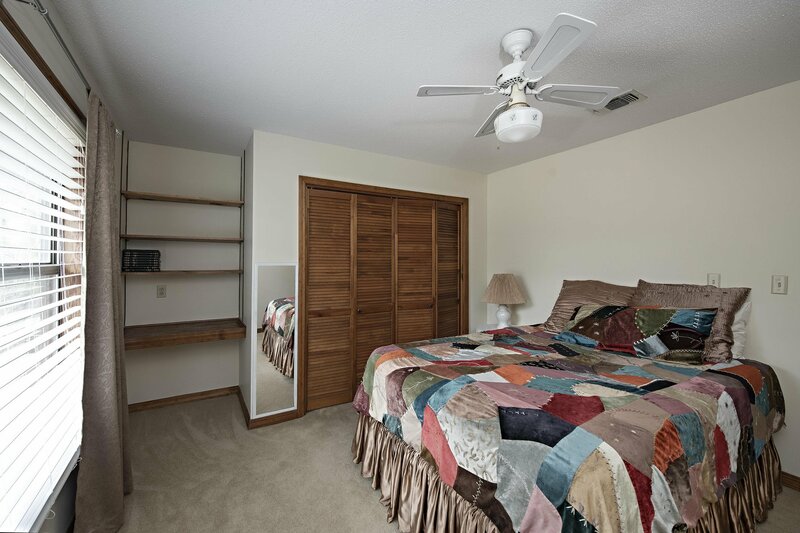 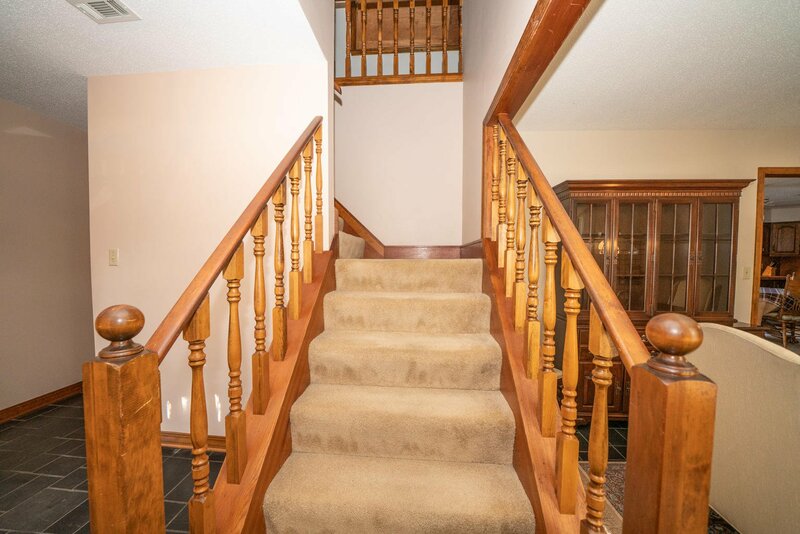 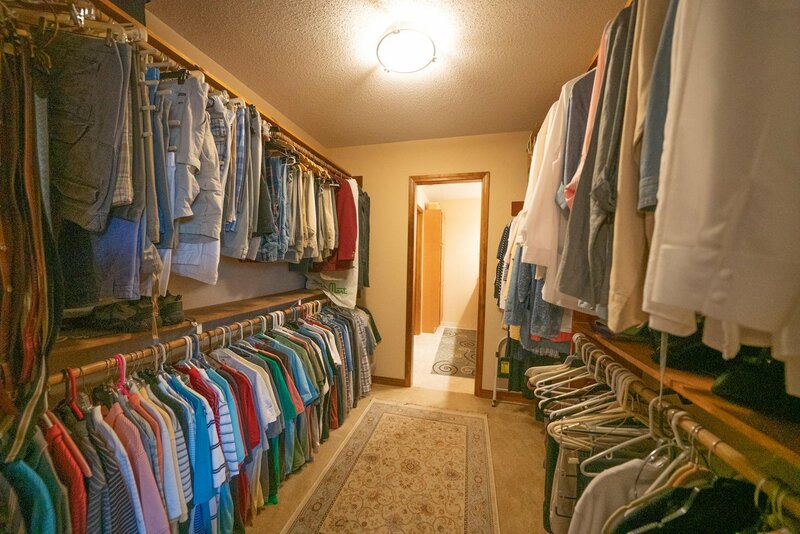 This home offers large rooms and tons of storage space to include many closets, an attic accessible from the 2nd floor and the garage. 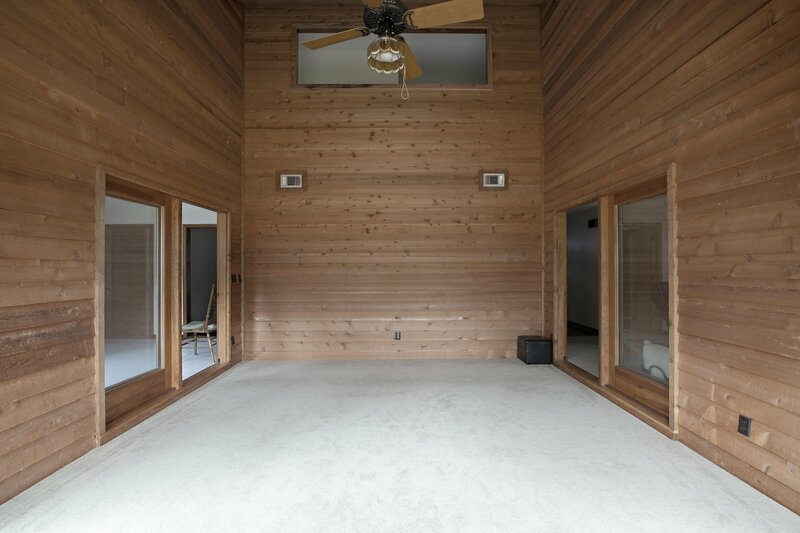 The cedar plank lined entertainment room contains glass doors and large window views of the golf course. 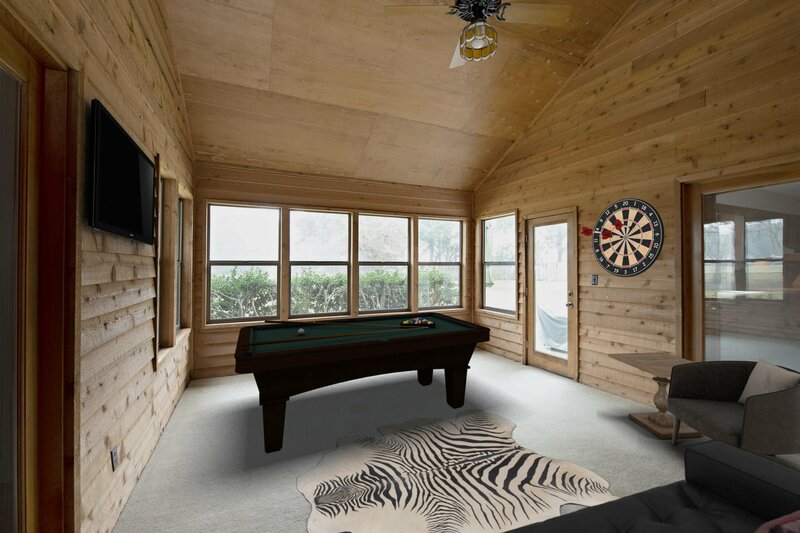 The entertainment room has many opportunities such as a pool table with lounge chairs, a music room, art room, man cave/she cave etc. 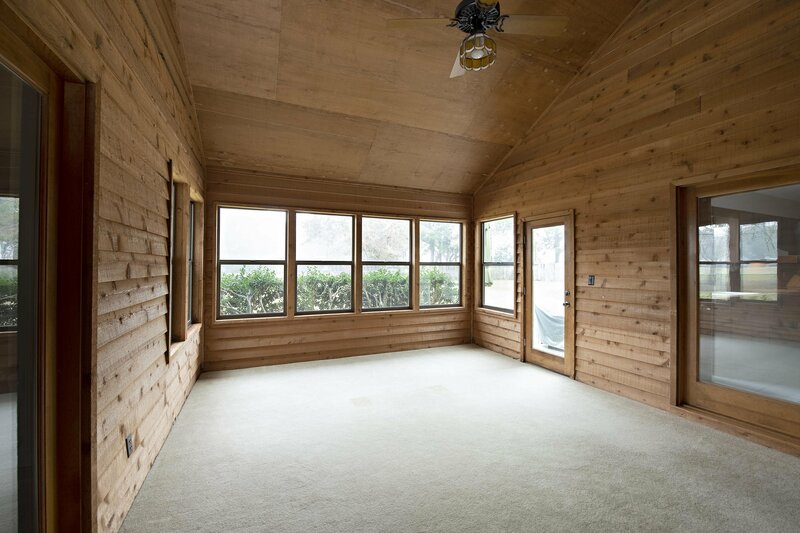 The first floor includes a large living/great room with vaulted ceilings and a wood burning fireplace, a 12.5x12.5 office large enough for executive office furniture, formal dining room and the kitchen. 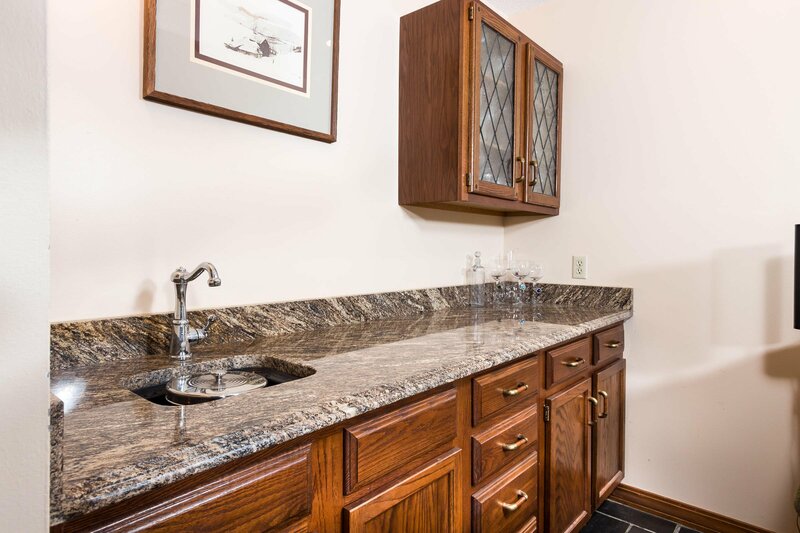 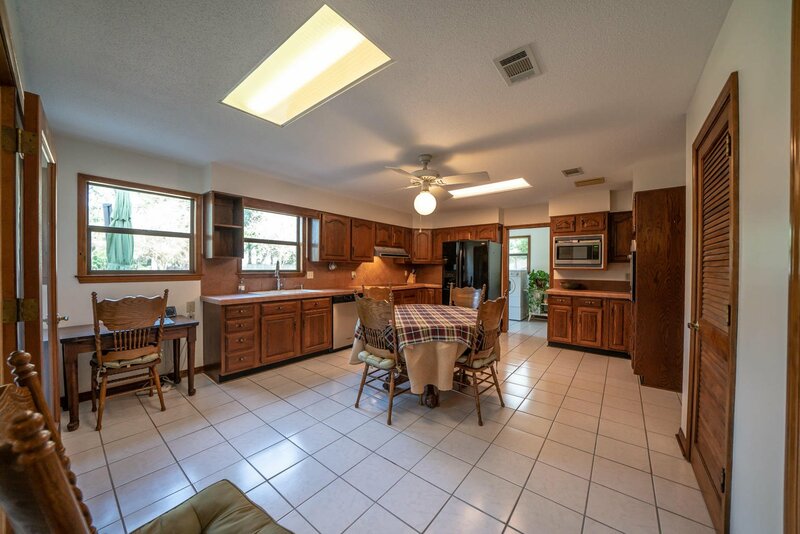 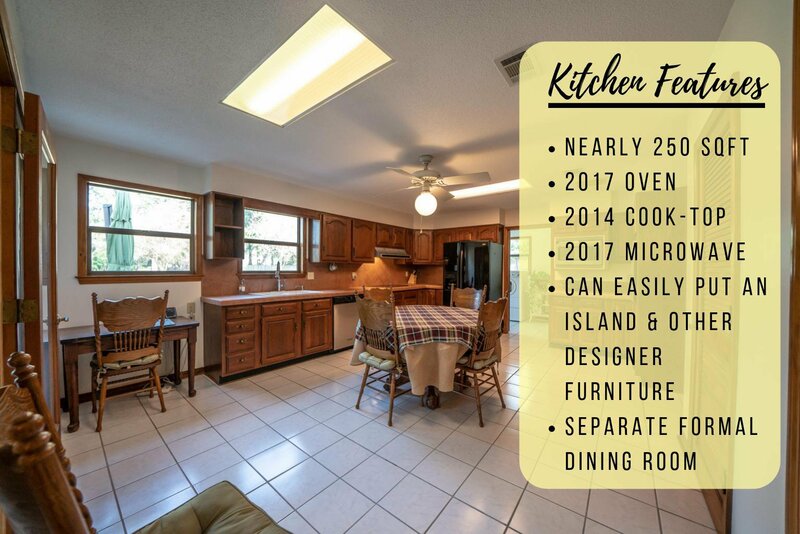 This Kitchen offers 250 sq ft with solid wooden cabinets, 2017 Oven & Microwave, 2014 cook-top and plenty room for a breakfast table or a custom designed island! 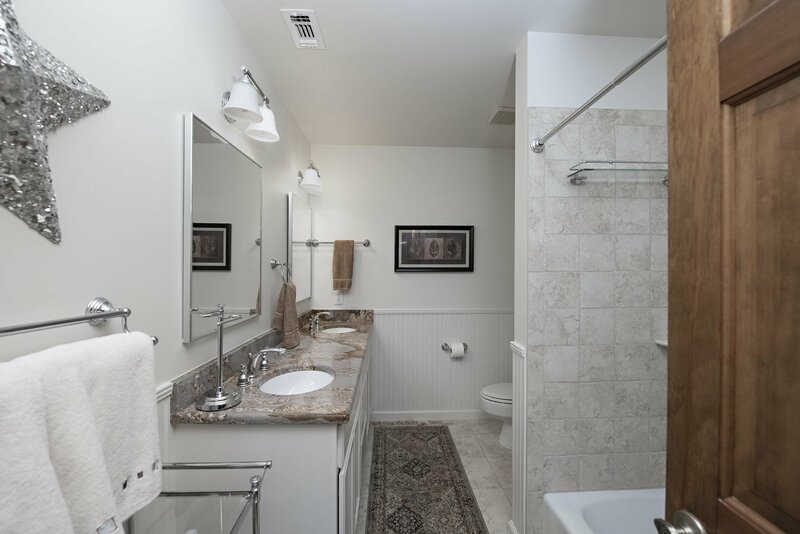 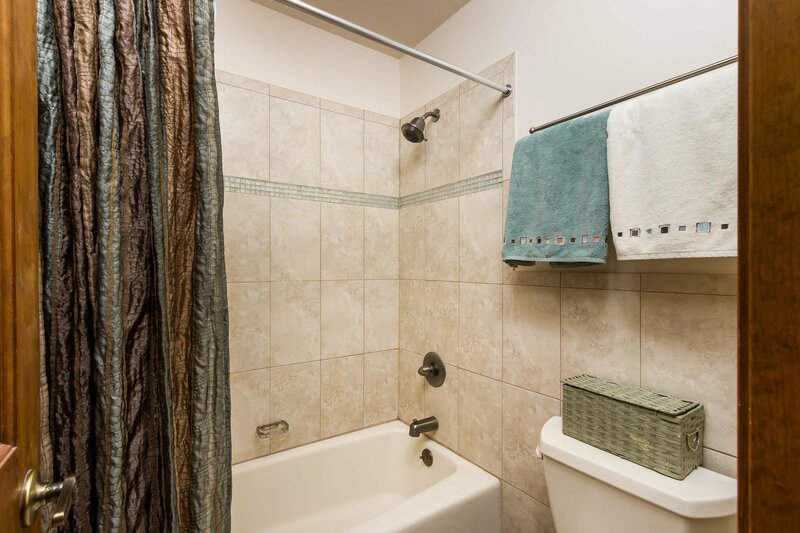 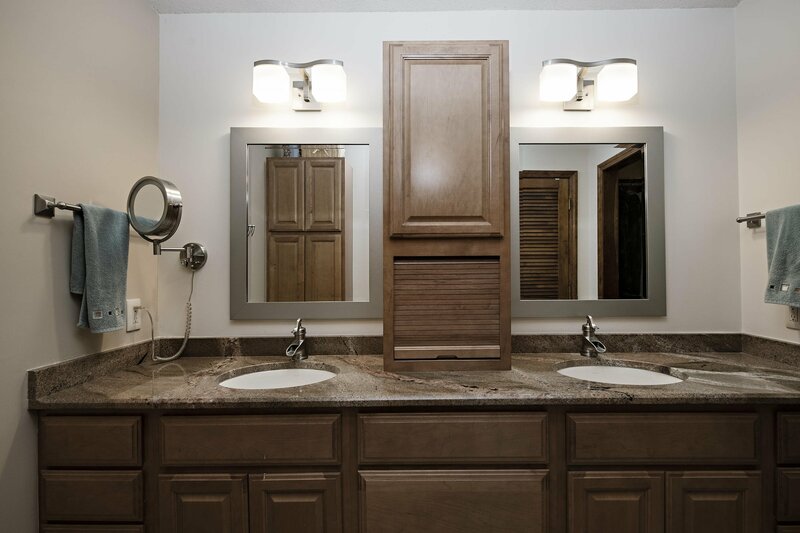 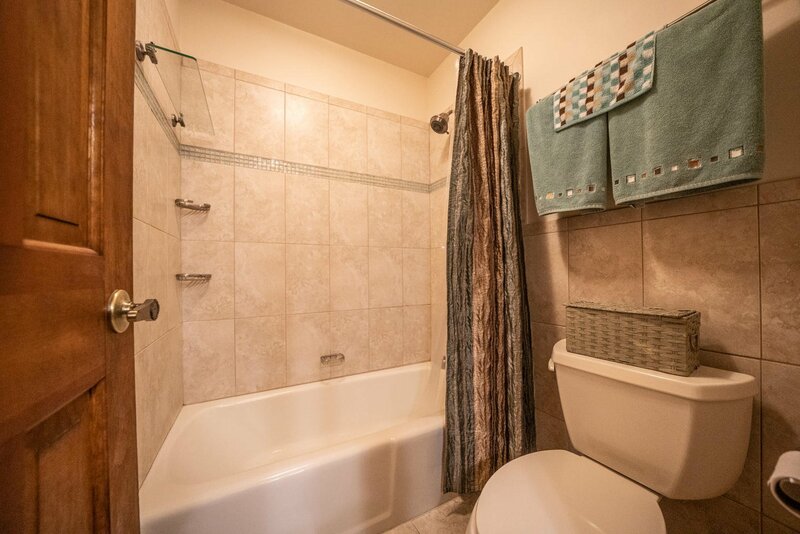 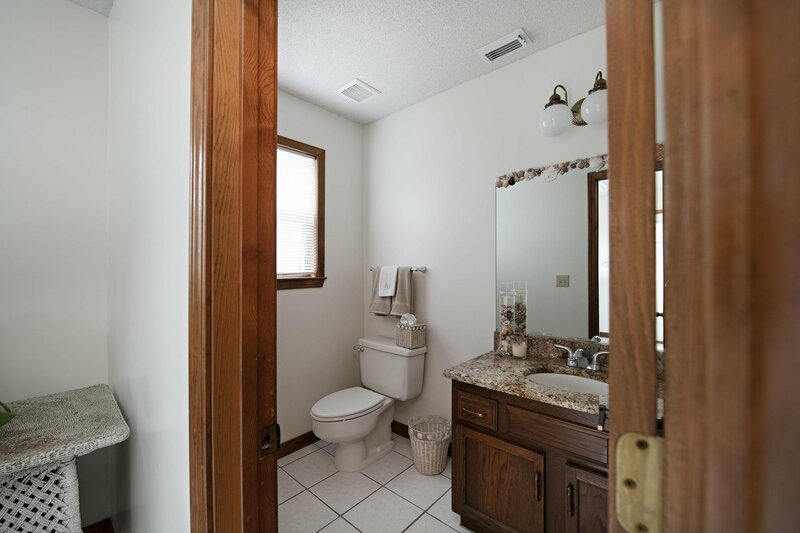 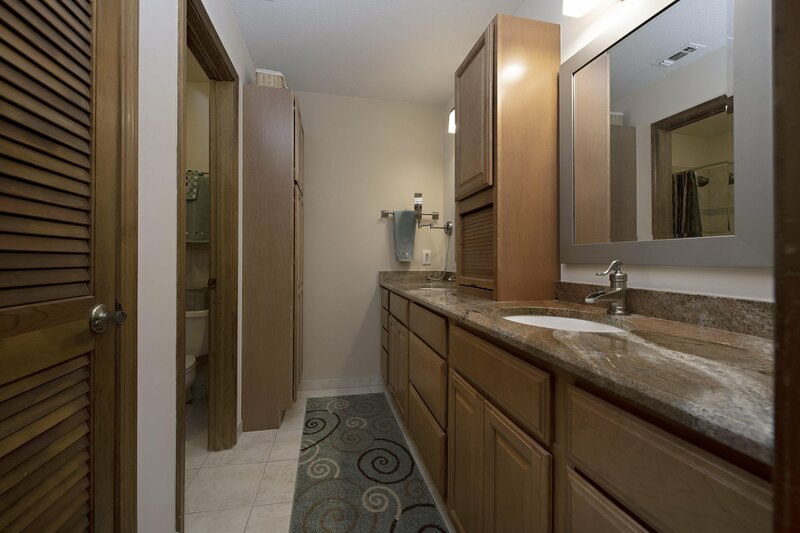 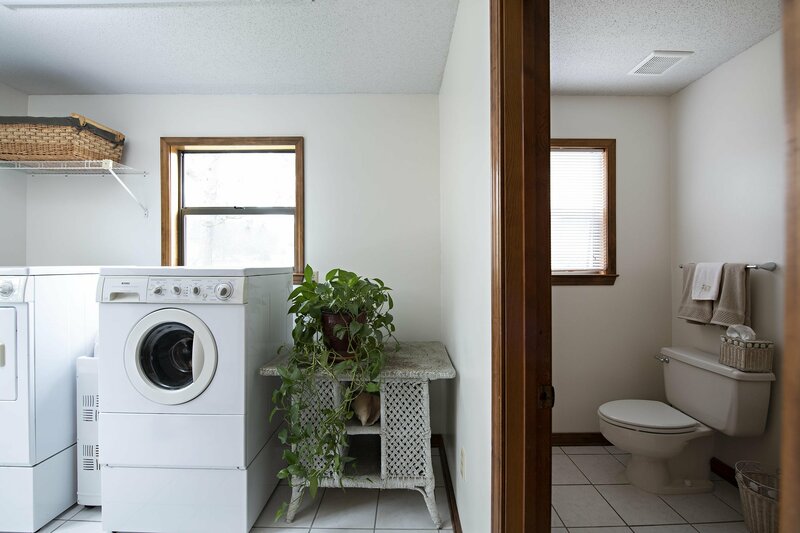 A Half bathroom & the Laundry room with additional plumbing for a mud sink is also located on the first floor. 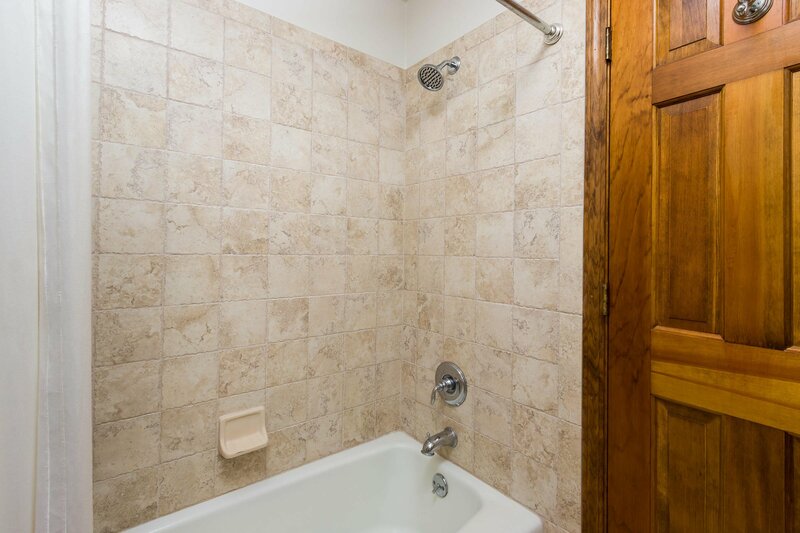 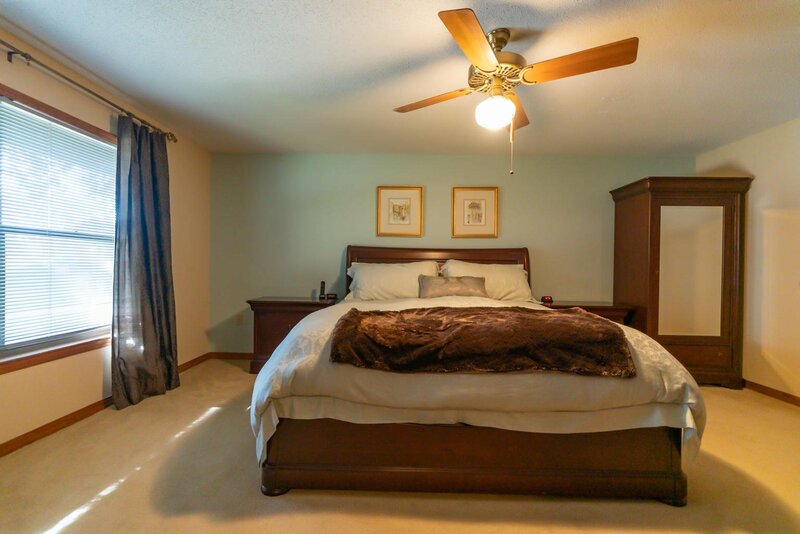 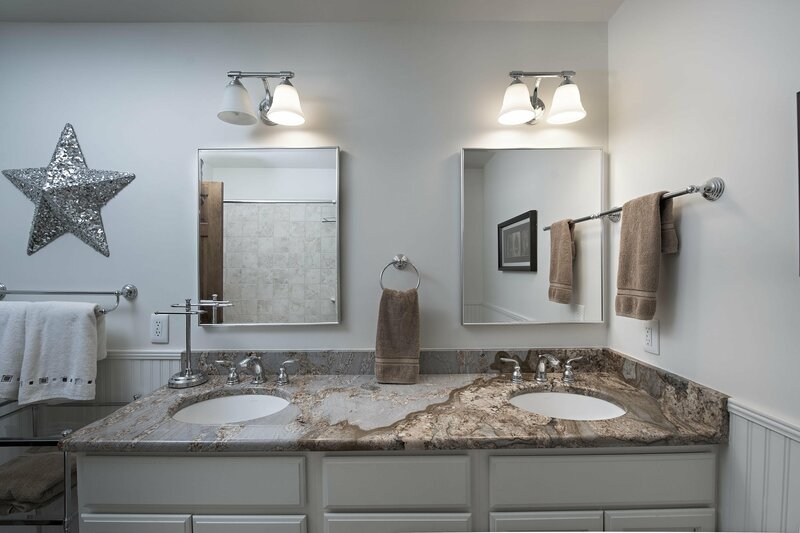 The second floor features a great master suite with walk in closets, updated master bath with granite counter tops, tiled shower/tub & tons of cabinetry. 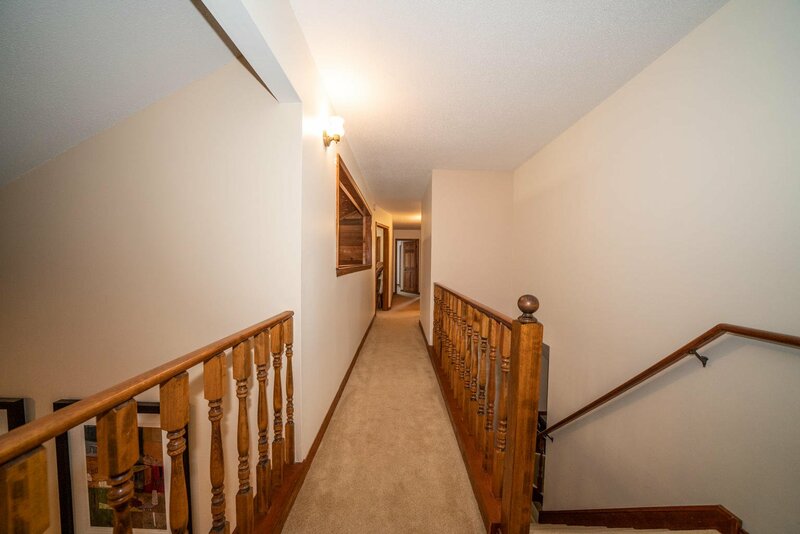 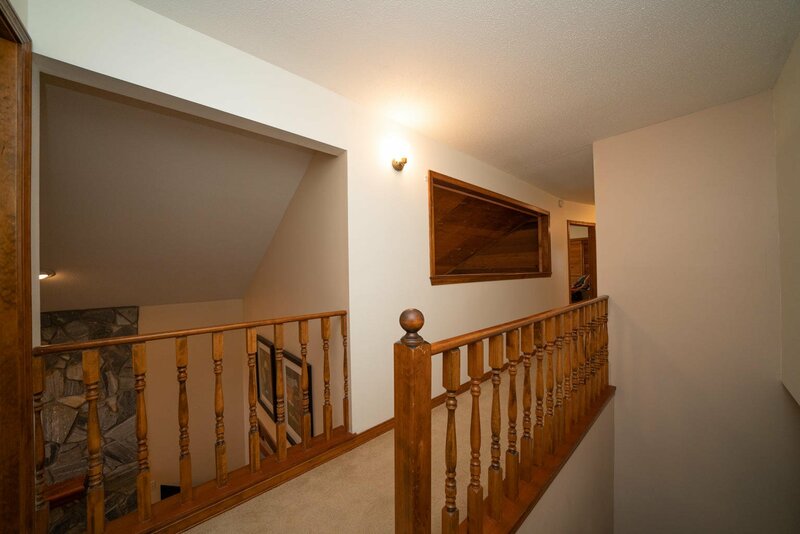 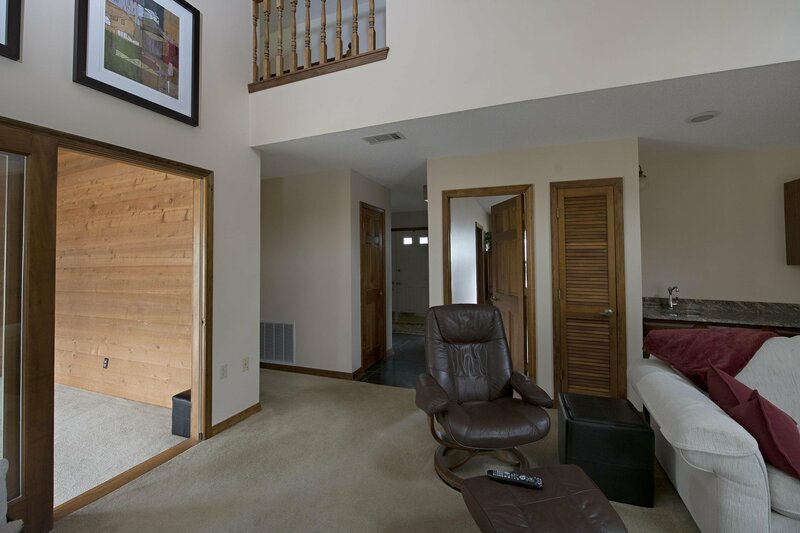 The hallway balcony overlooks the entertainment room giving a nice open feel. 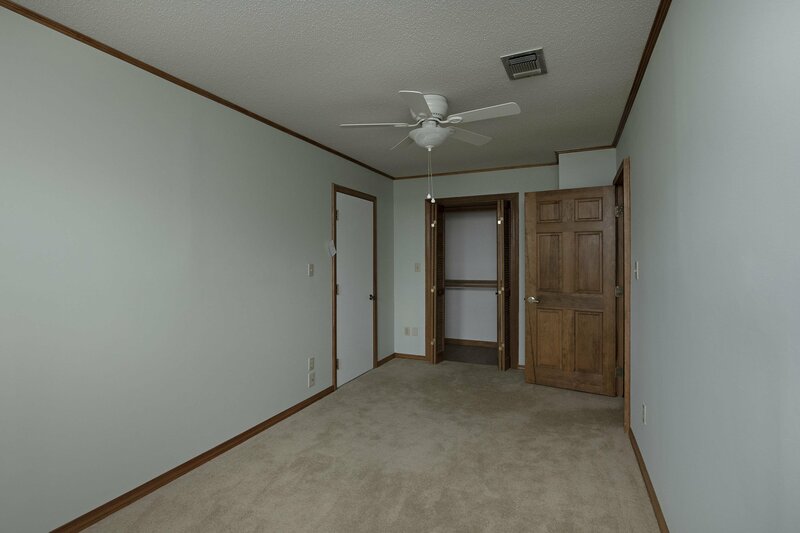 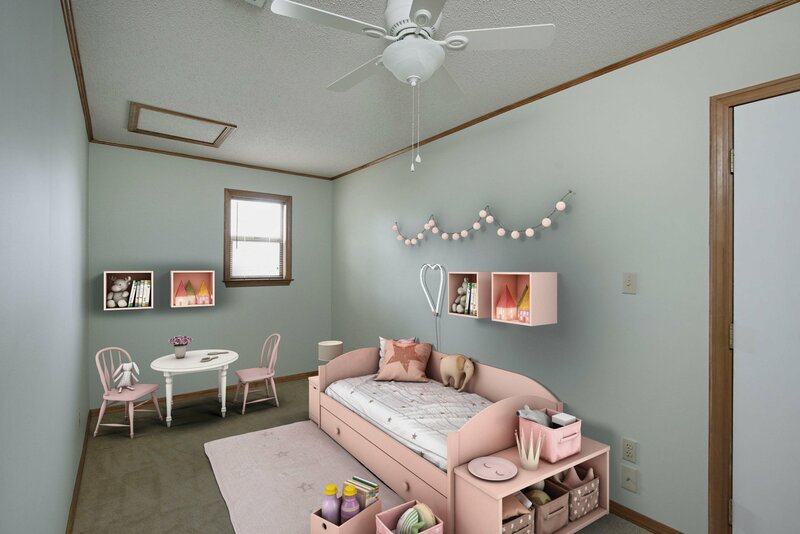 The three additional bedrooms are located upstairs each offering their own unique features such as built in cabinets & great window space. 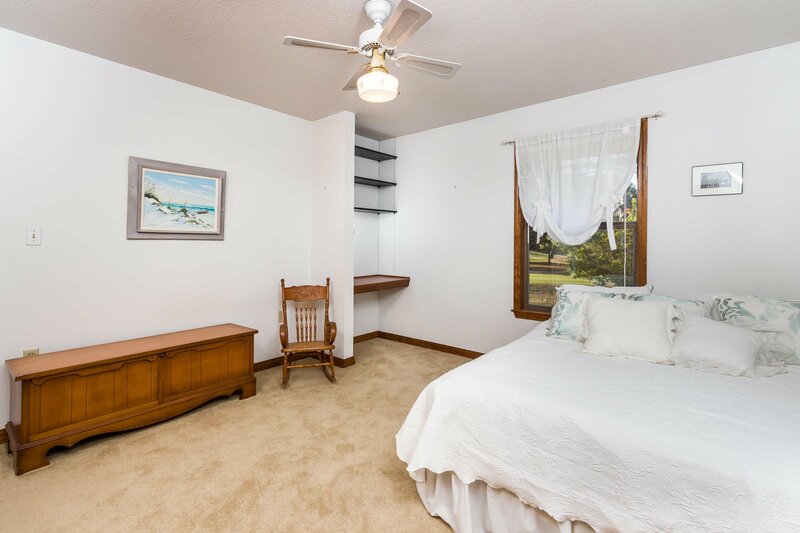 Access to the attic is located off the fourth bedroom on the north end of the home.The attic contains a large amount of storage. 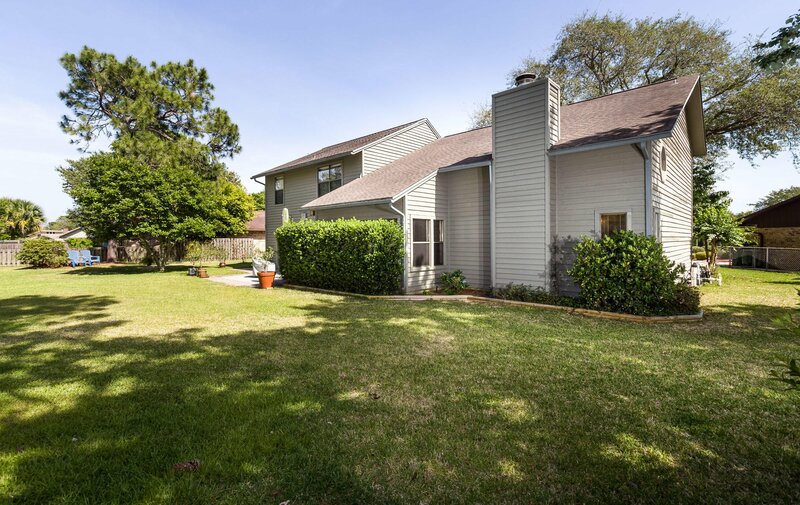 Exterior features of the home include golf cart access to the golf course, oversized 2 car garage, extended driveway for boat or RV parking, open patio for enjoying the beautiful views, a deep well pump, sprinkler system, external shower and a beautiful landscaped yard with blueberry bushes, a pear tree & many spring and summer flowers.The backyard yard is large enough to accommodate a in ground pool. 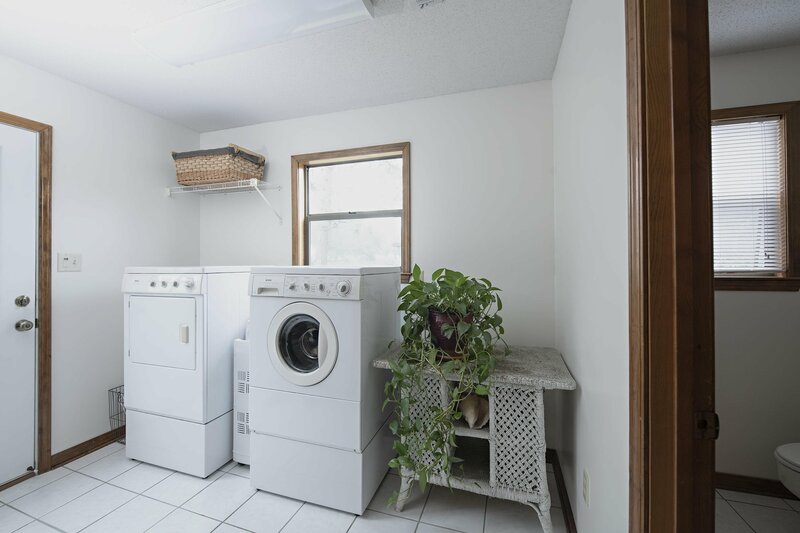 The two car garage includes built in shelving. 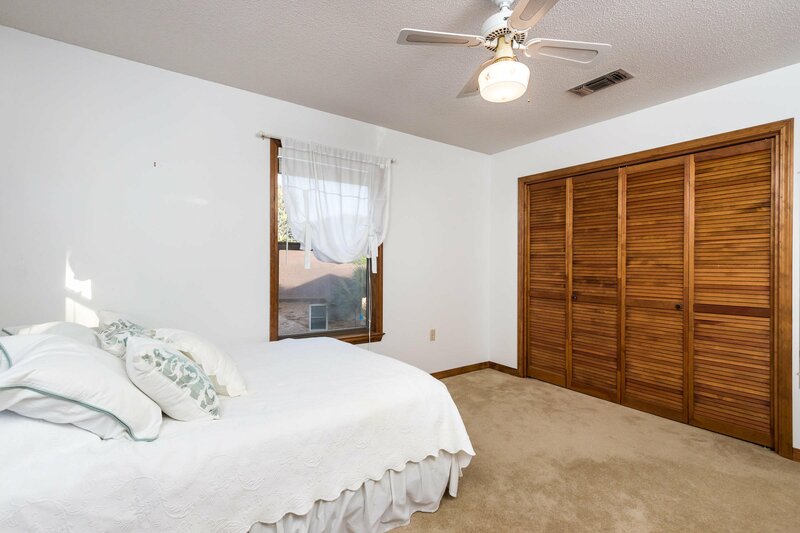 A insulated impact resistant garage door as replaced in 2018. 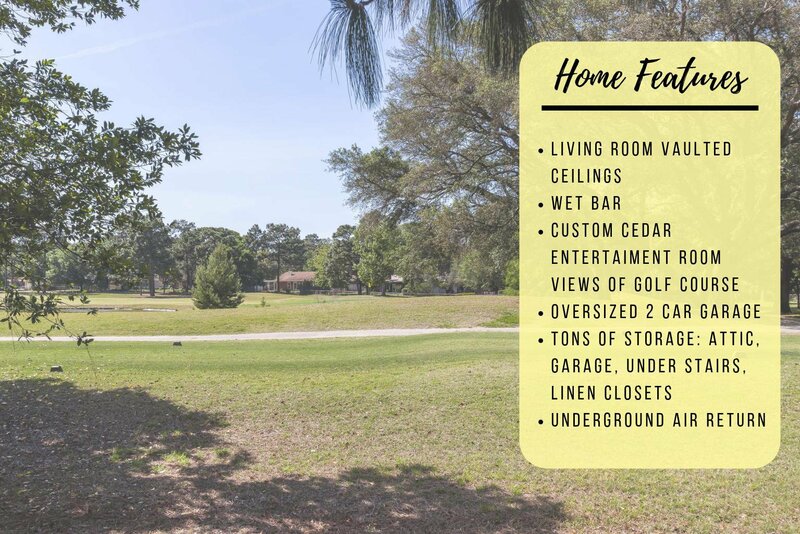 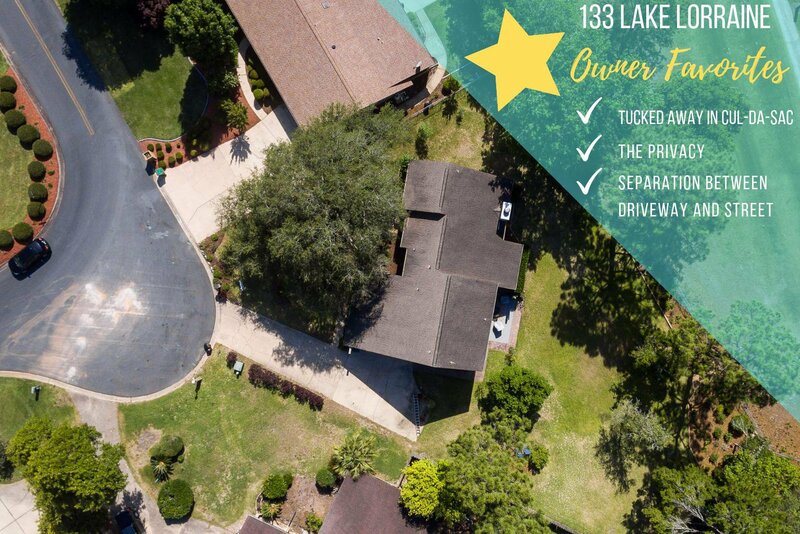 Additional features of the home include: 2017 Hot Water Heater, 2006 HVAC, 30 year dimensional shingle roof replaced in 2005, transferable termite bond,programmable thermostat and no HOA Average utilities per month range from $160-$170 for electric and $85 for water/sewer. 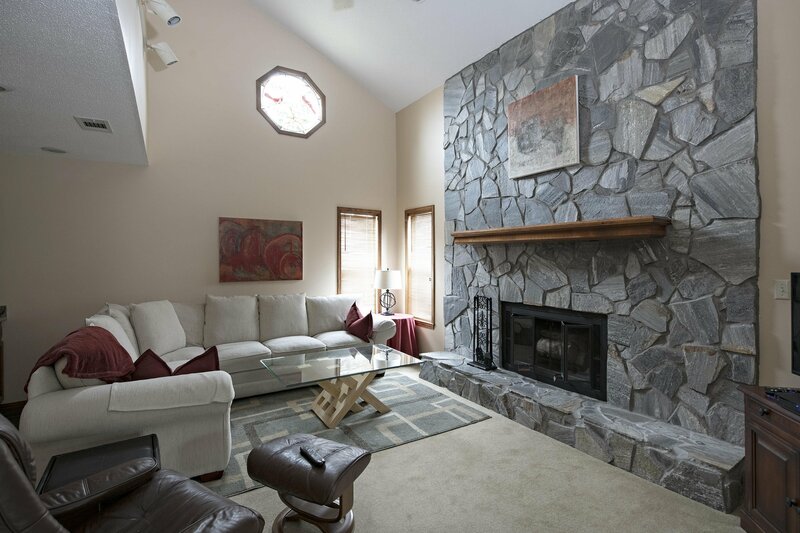 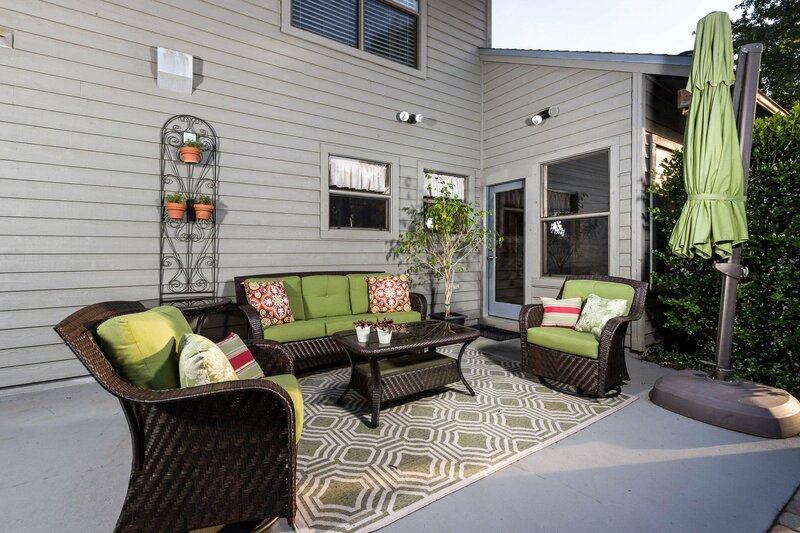 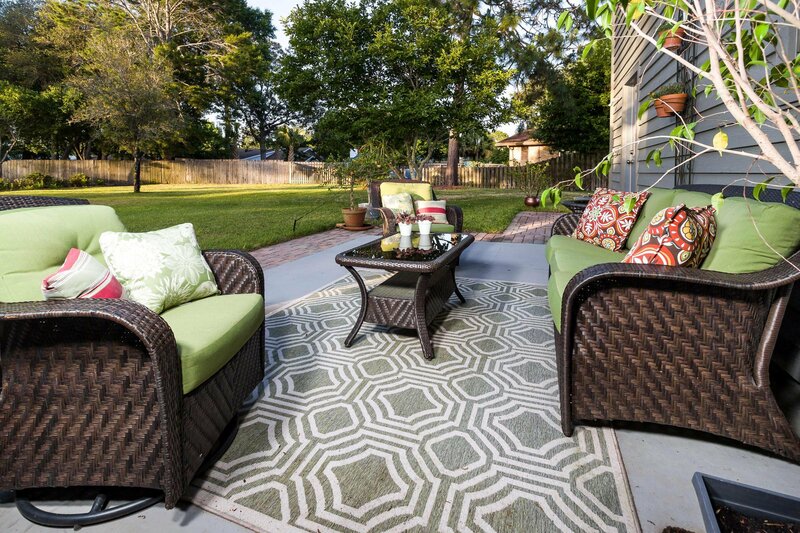 Owner Favorites: Current owners had the home custom built and have exclusively owned it since construction. 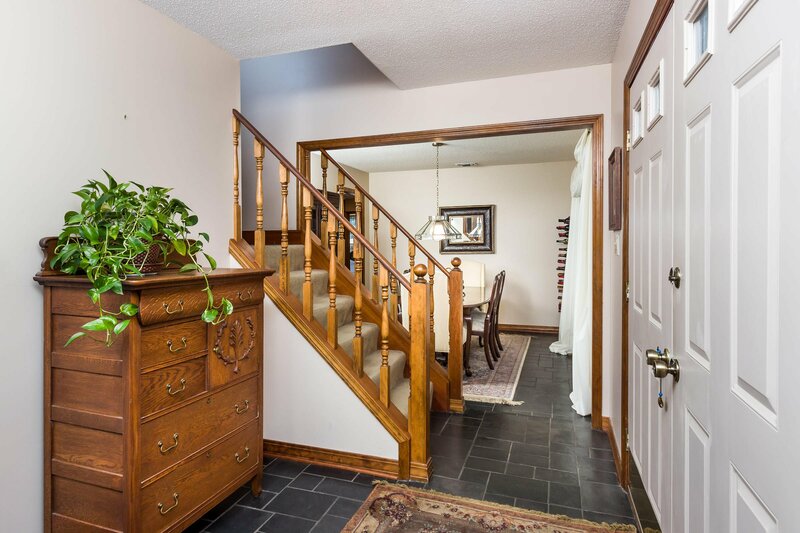 The owners love the location of this home on the quiet street which only has one access in and out of the neighborhood. 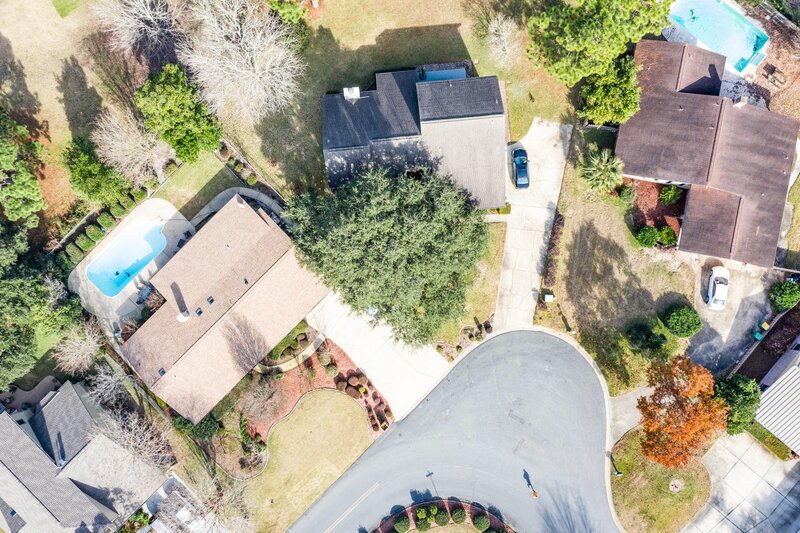 The owners raised their children here and loved the privacy of living on the cul-de-sac. 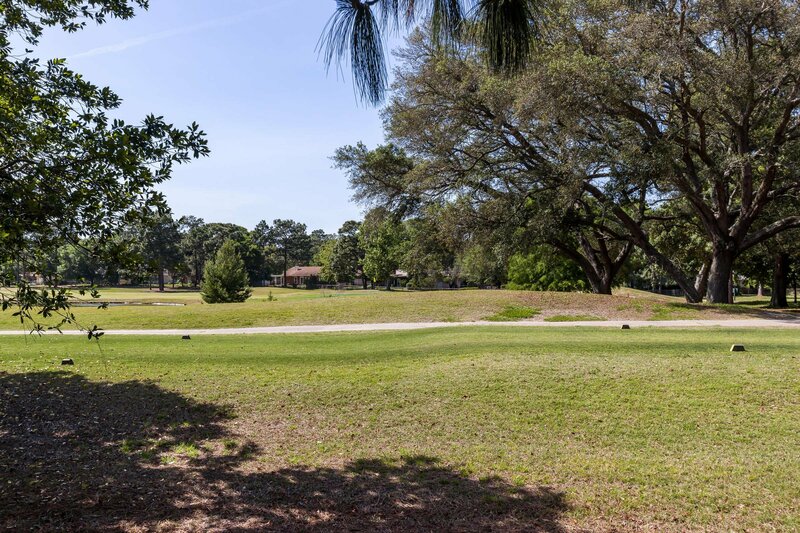 It is exactly one mile around the Lake Lorraine Circle which many neighbors use to walk, run or ride their bikes with their children. 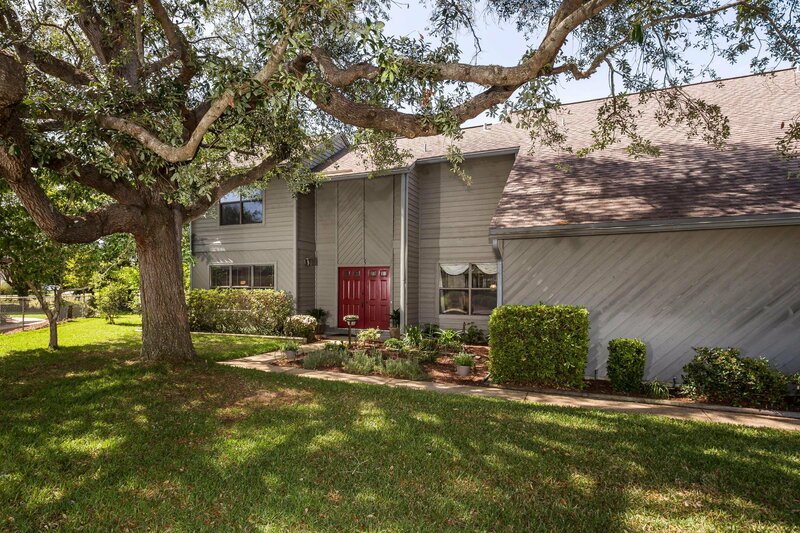 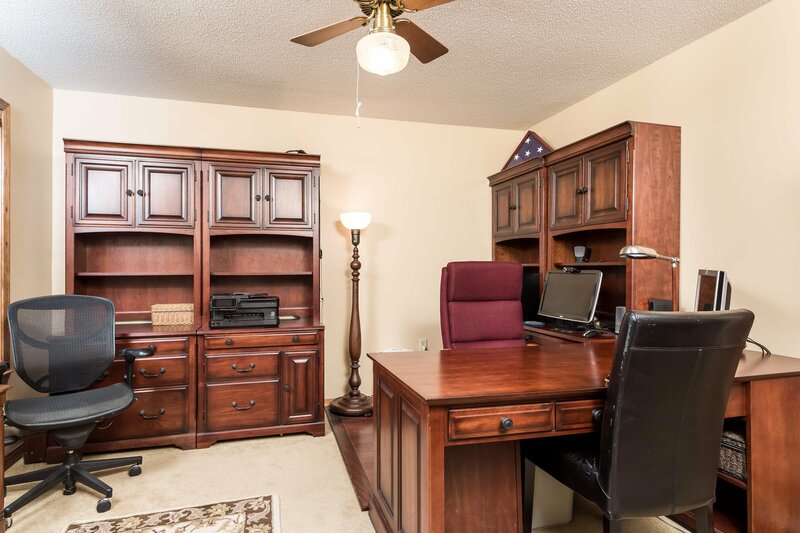 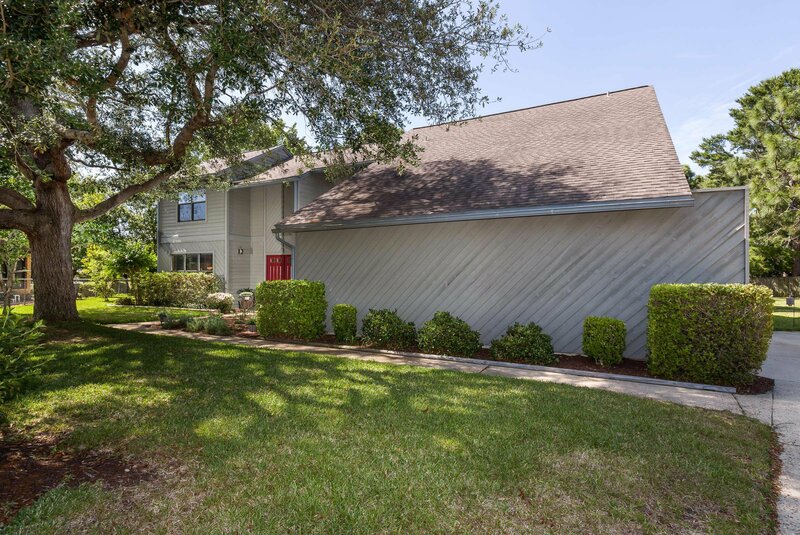 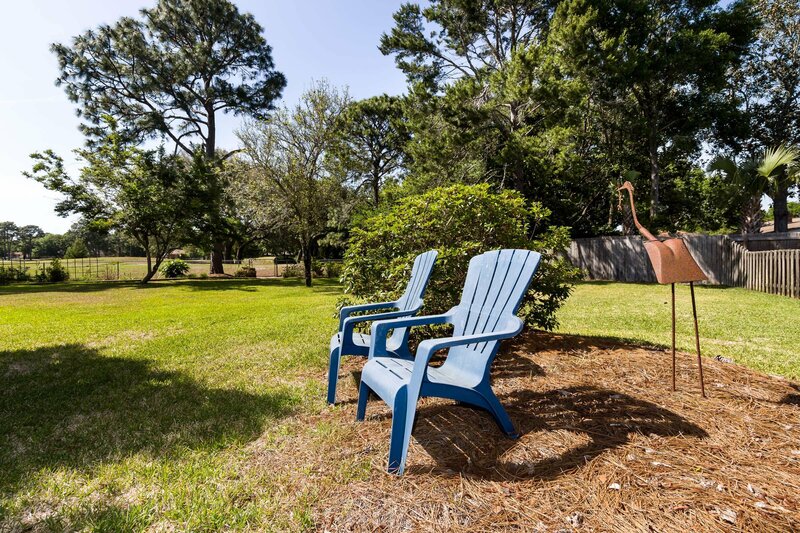 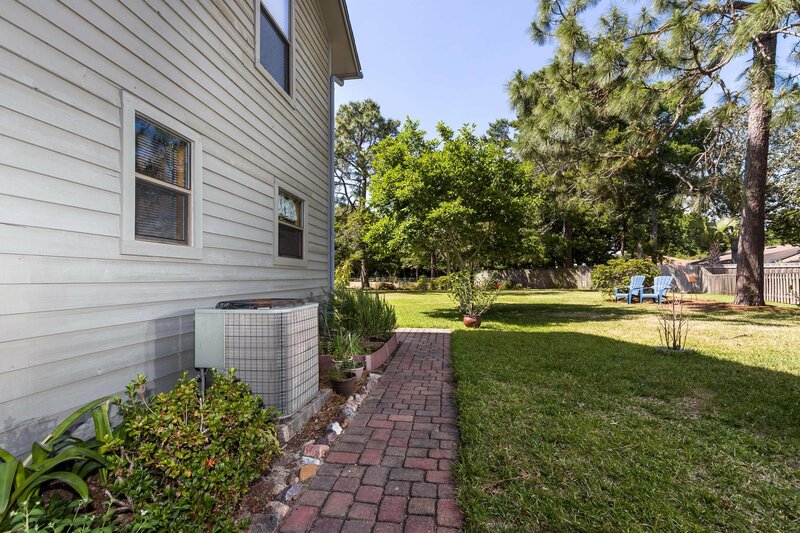 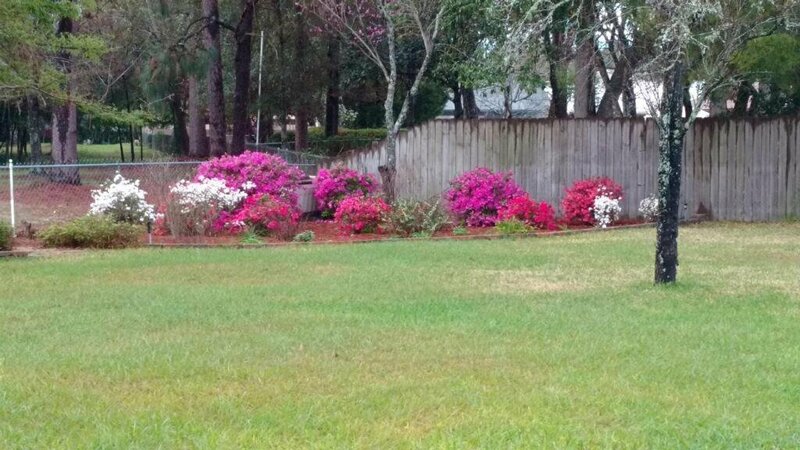 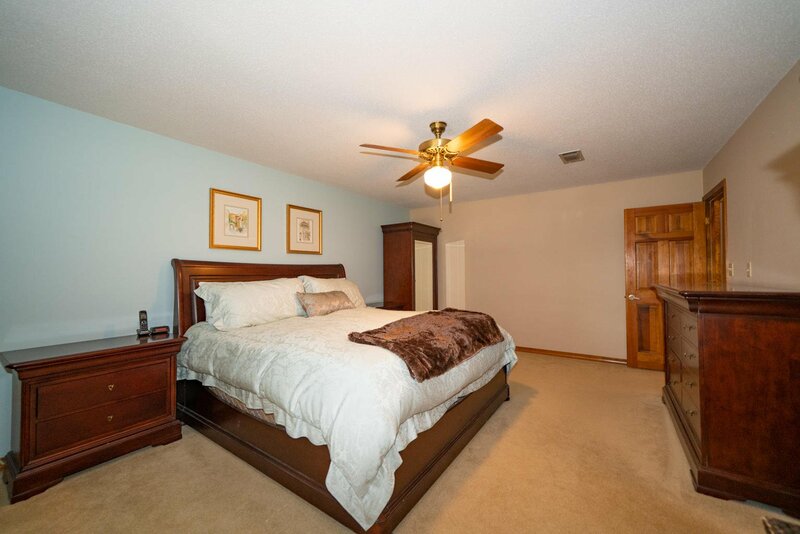 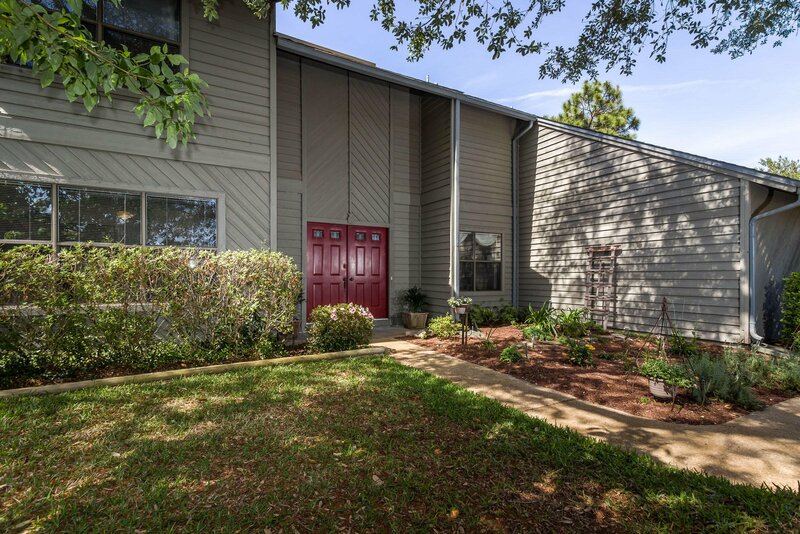 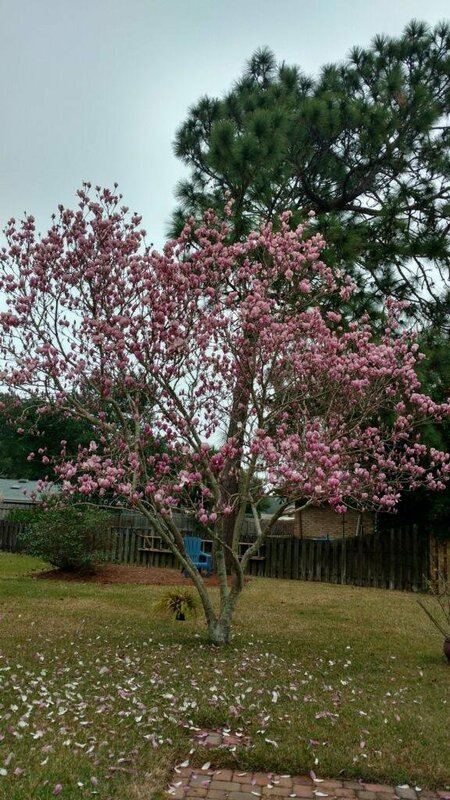 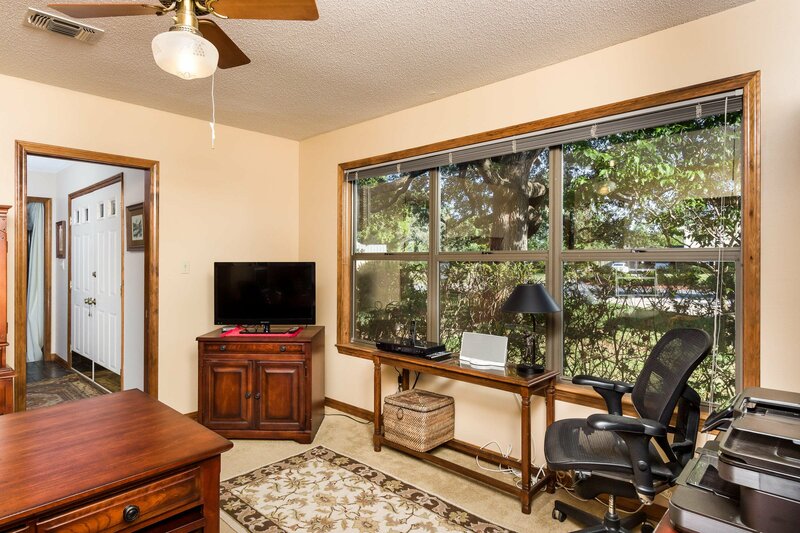 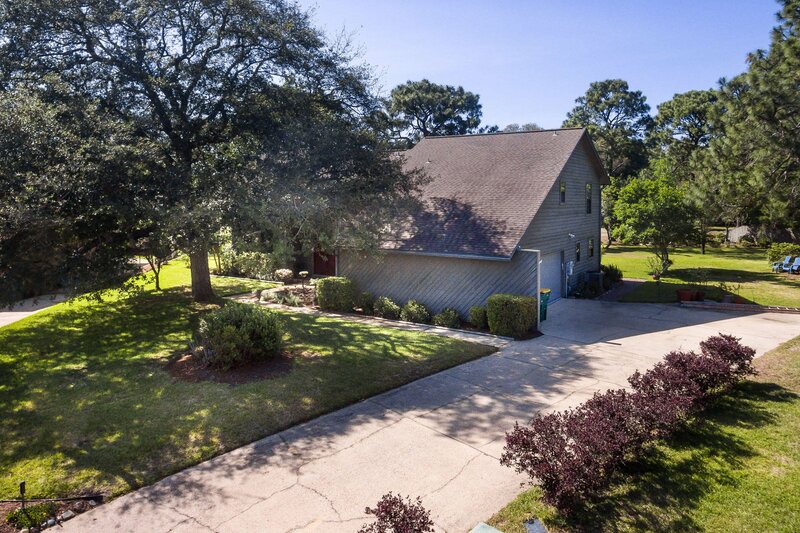 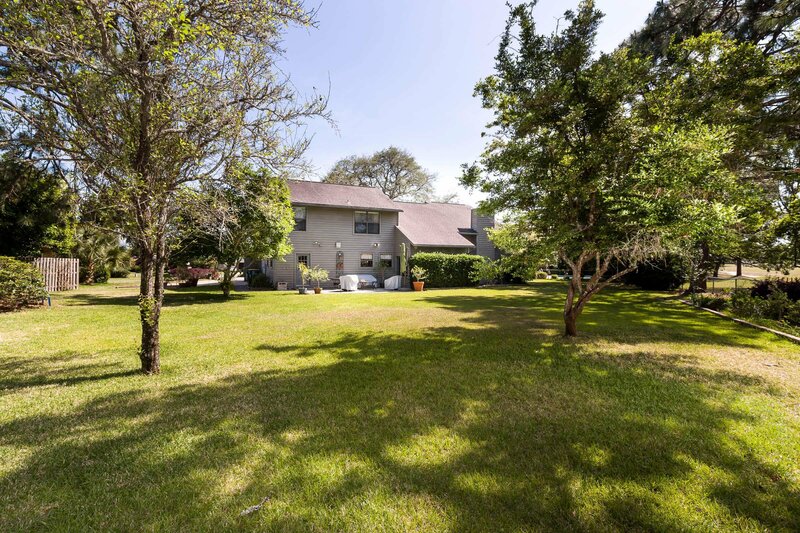 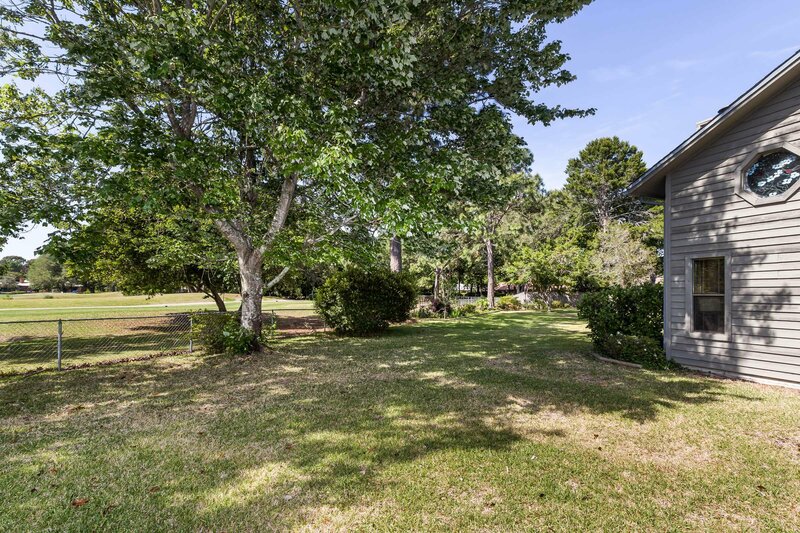 The home is less than 10 minutes to Eglin Afb and 15 Minutes to the airport.